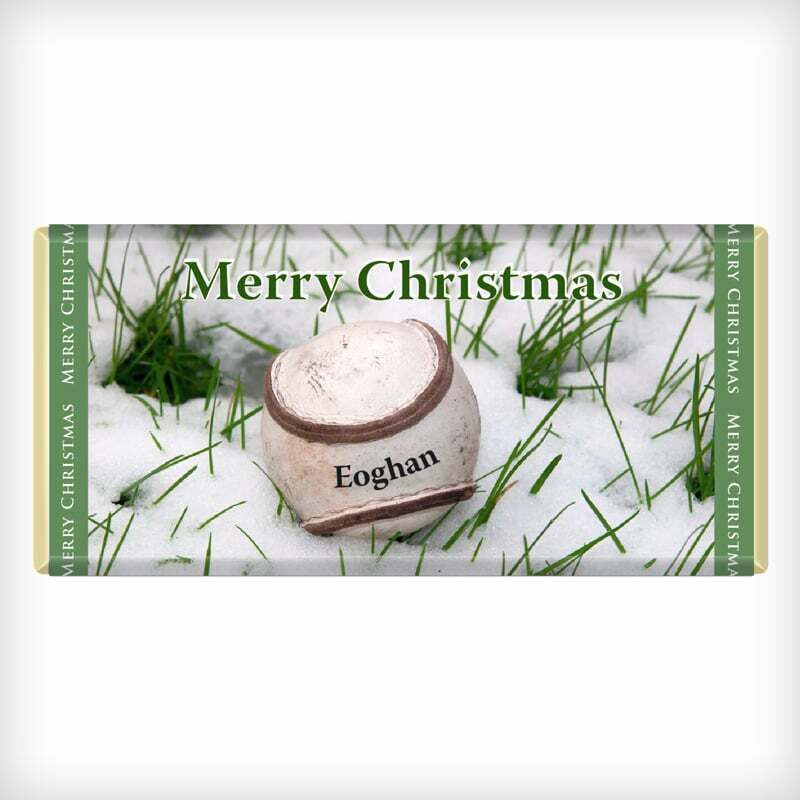 The perfect stocking filler treat for the hurling fan in the house. Personalised with their name. 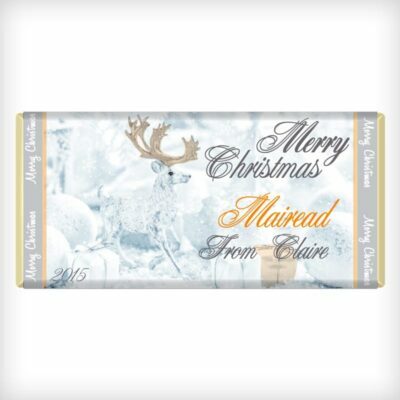 “Name” – This can be left blank if you want to have an unexpected visitor gift! “From” can say whatever you like. Example, “Mary”, “The Molloys”, “The Kids”, “Auntie Ann” etc. “Edit Message” – Here you can change “Merry Christmas” to Happy Christmas” or “Happy Holidays” etc. Then simply select when you would like your Chocolate to be shipped. Sugar, Cocoa Butter, Whole Milk Powder, Cocoa Mass, Soya Lecithin, Natural Vanilla Flavouring, Milk Chocolate contains Cocoa Solids: Min 33.6%, Contains Milk solids 22%. Allergens: Contains Milk and Soya – Produced in a premises where nuts (not peanuts) are used. 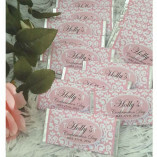 Our Chocolate Bars are naturally 100% Gluten Free. Standard shipping within Ireland is included in the price. If you would prefer to track your order you can choose registered post for a flat rate of €7.00 per shipment. Orders are normally dispatched within 1-3 days. Please allow additional time during holiday seasons. 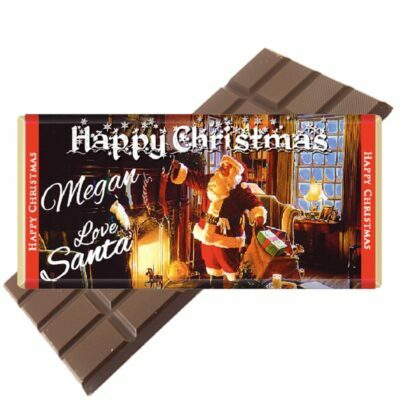 Our Famous Chocolate Bar FROM SANTA!! 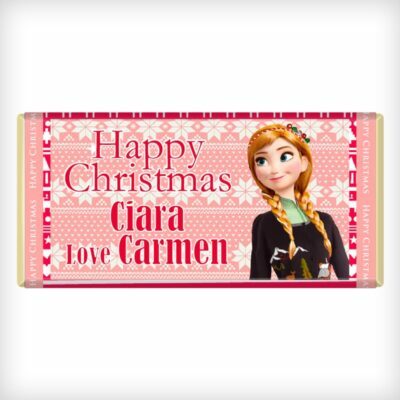 We have a vast amount of designs which can be personalised - for a unique gift all year round! 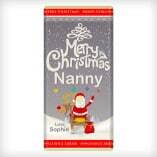 We have a range of beautifully designed Chocolate Bars for retail. 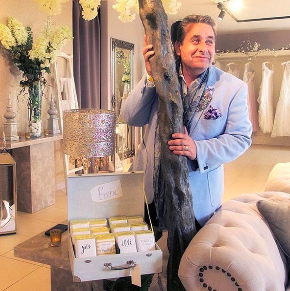 We can also create your very own range. 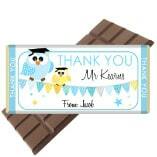 Wedding Favours, Christenings, Communions, Confirmations, Corporate events/Promotions. 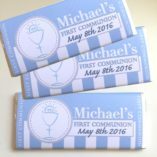 Our Chocolate Bars are 100% Irish just like us! We don't email very often!